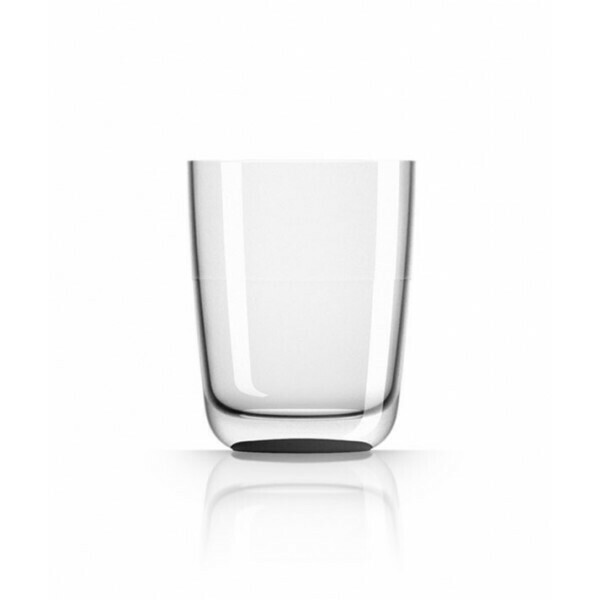 Don't worry about broken glasses and cups again with our range of camping cups. 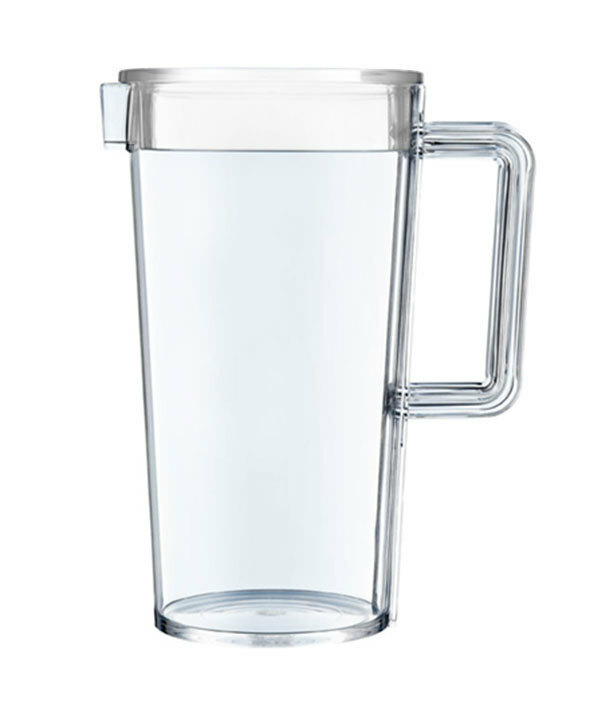 Whether you like a hot cup of coffee in the morning or a cold bevvie after a long days drive, glasses and mugs are not the most practical item in the kitchen cupboard. At Caravan RV camping we have a range of cup solutions that offer a safe and stylish solution to your drinking needs, whatever they may be. Our travel safe range includes bamboo and polysafe style drinkware that is available in a variety of styles including stackable tumblers, champagne, wine, beer and coffee mugs. Our sets offer great value to those who are looking at starting out on their travels, or you can purchase individually if you find you need to add to your set. The best part about our drinkware is that they can be used for more than just drinks! 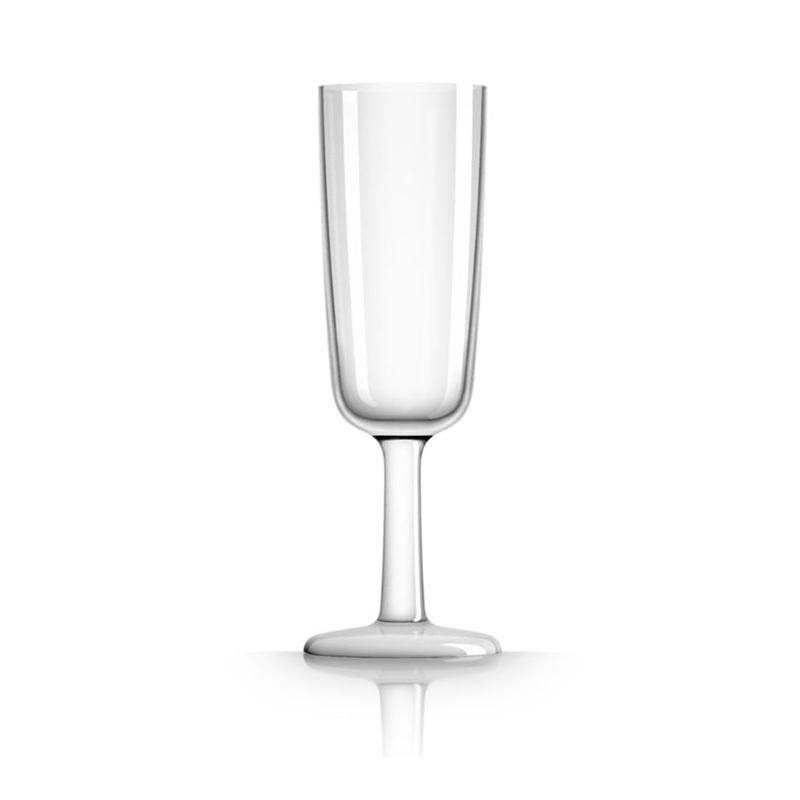 This range of drinkware can also double as servingware for desserts like a fruit salad or a trifle, saving you even more valuable kitchen space.